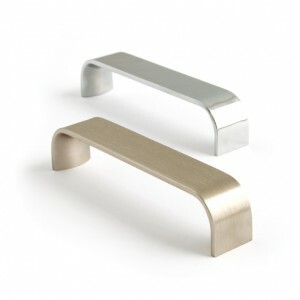 Modern d-type cabinet pull handles. 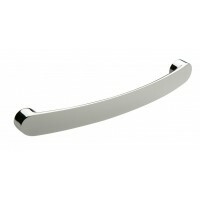 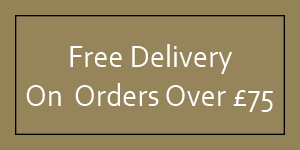 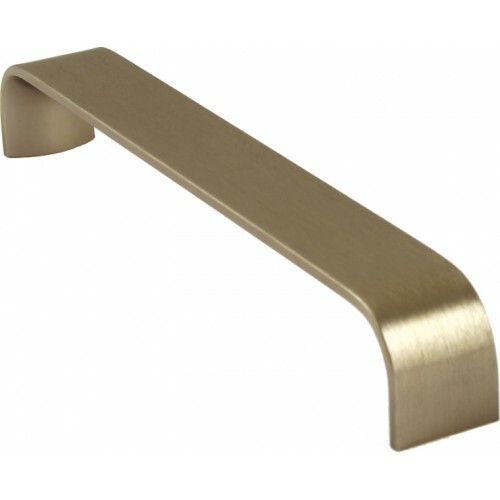 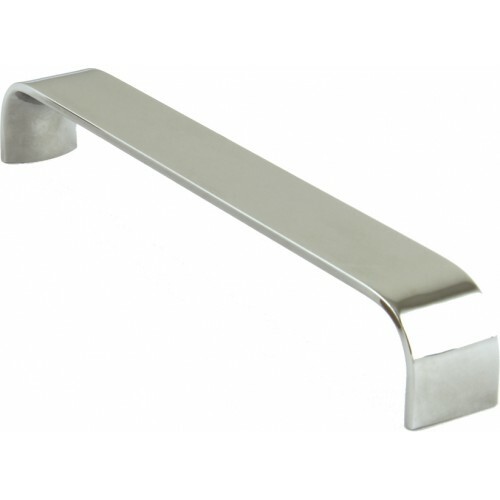 Available in a brushed nickel or polished chrome finish. 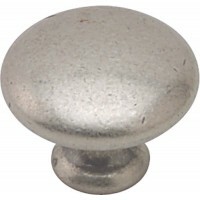 Hole centres: 128mm - 480mm.